It is estimated that the average commercial building wastes up to 30 percent of its energy on any given day. Considering the substantial monetary ramifications of excess energy consumption, this statistic illustrates the essential role that energy management must play in achieving acceptable ROI for commercial building owners. Facility managers looking for ways to reduce excess energy consumption are tasked with the job of finding where the problems are and addressing those issues through the most cost-effective means available. To that end, these are 5 certain steps that managers can take toward improving their energy management practices. Perhaps the most obvious way to reduce energy consumption in the lighting system of your building is to ensure that lights are turned off when they’re not needed. Energy Star estimates that this step alone can reduce your lighting expense by 10 to 40 percent. Making use of energy efficient bulbs and utilizing sunlight as your lighting source during daylight hours are also best practices. Much like your other building systems, lighting systems require consistent routine maintenance to operate at their peak. Compare your current light levels against IES standards to see if there are areas where your light levels can be adjusted for optimal energy savings. Taking advantage of power-saving modes on printers, fax machines, and computer equipment will help reduce overall energy expenditure. Encourage tenants to turn off non-critical office equipment at the end of the business day. 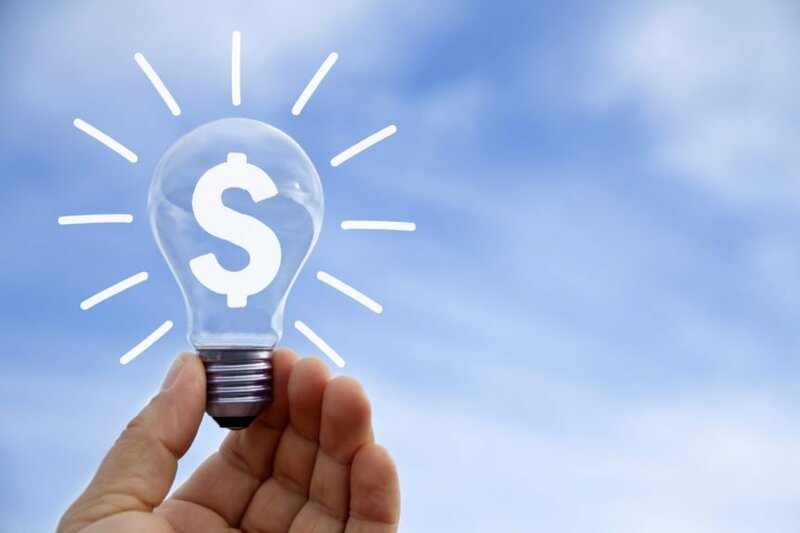 While it may seem that these steps do little to curb costs, consider this: One copier left on all day and night costs approximately $150 per year in energy costs. Multiply that figure by the number of copiers, printers, computers, and fax machines in all the offices in your building and you can clearly see the costs add up to a significant amount over time. In many commercial buildings, inefficiencies in the HVAC system represent the biggest energy expenditure. Here is a checklist to help you control HVAC costs over the long term. Adjust temperature settings as needed, relevant to building occupancy or seasonal changes. Check and change HVAC filters once a month or as indicated by the manufacturer’s instructions. Use appropriate window treatments to optimize use of sunlight and either prevent or encourage heat gain, depending on the season. Regularly check the calibration of thermostats to ensure that ambient temperature readings are correct. Ensure the proper placement of vents, and keep those vents unobstructed at all times. Perform routine maintenance to all HVAC systems, including cleaning the evaporator and condenser coils, replacing air handler filters, repairing leaks, adjusting pressure, and replacing worn parts. Check for damaged or missing insulation, and maintain the correct level of insulation, as mandated by your system. Whenever possible, engage tenants in energy conservation measures. Many facility managers favor the implementation of submetering systems to encourage tenant compliance with conservation initiatives. Provide regular feedback and education to tenants interested in consuming less energy. Encourage the formation of energy teams to work toward energy efficiency throughout the building. Once you have an energy management strategy in place, it is essential to measure and monitor its effectiveness. Modern technologies allow for real-time monitoring of system functionality, providing facility managers with up-to-the-minute data regarding the status of all building systems. With this comprehensive information available from any location via cloud technology, facility managers can quickly handle energy inefficiencies and reduce overall consumption rates. Senseware’s wireless network platform integrates seamlessly with your existing sensors, equipment, meters, and buildings to provide valuable real-time analytics to help you manage your systems in a more agile, responsive environment. If you would like more information about how Senseware can work for you, contact us. We will help you visualize and analyze your data to optimize your energy efficiency today.